Complete dental care under one roof from the family of dentists exceeding 130+ combined years of experience providing exceptional service to the people of Grants Pass, The Rogue Valley, and all of Southern Oregon proudly since 1979! 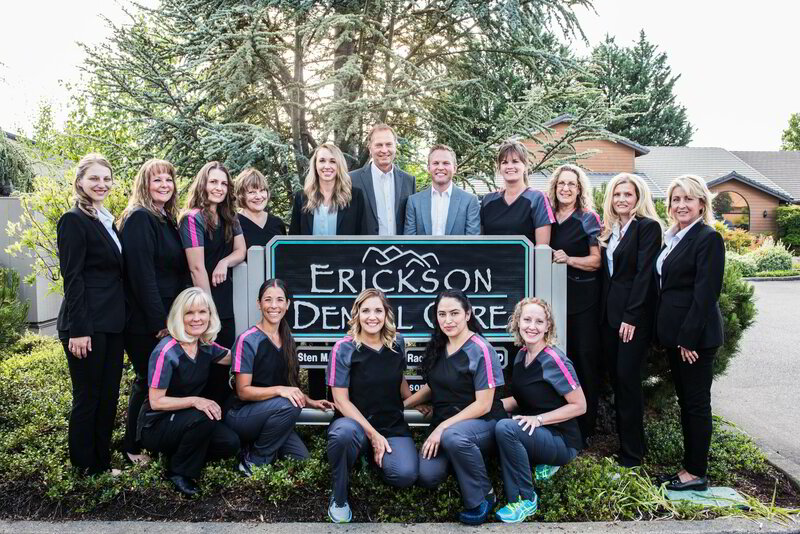 Join Dr. Sten on a tour of Erickson Dental Care! Gorgeous Implant Dentistry From Start To Finish! 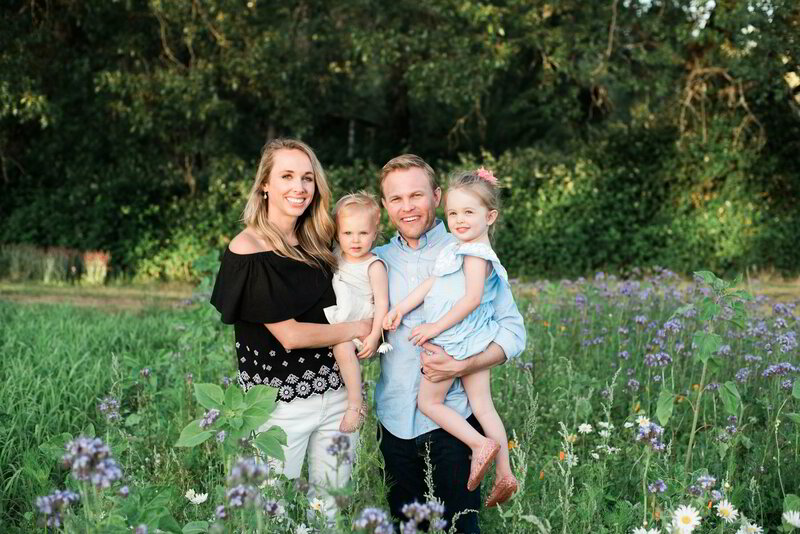 At Erickson Dental Care, we are committed to providing you and your family with the best dental experience possible! In the past, dental insurance would prevent some from having the smile they desired and we weren't okay with that! That's why we decided long ago to start offering all of our patients the option for flexible payment plans so nobody has to go untreated and everyone can afford the smile they deserve and desire! Thousands of Beautifully Transformed Smiles! Do You Feel Anxious During A Dental Visit? Dentistry Is Better When You Snooze Through It! We provide our dentistry with your interests in mind. You will never be pressured or talked into a procedure you do not want or even need. Instead, we will let you know of services available that may solved the problem that you want to have fixed! We maintain the highest quality work standards and are known throughout the Rogue Valley for our long lasting dental work. 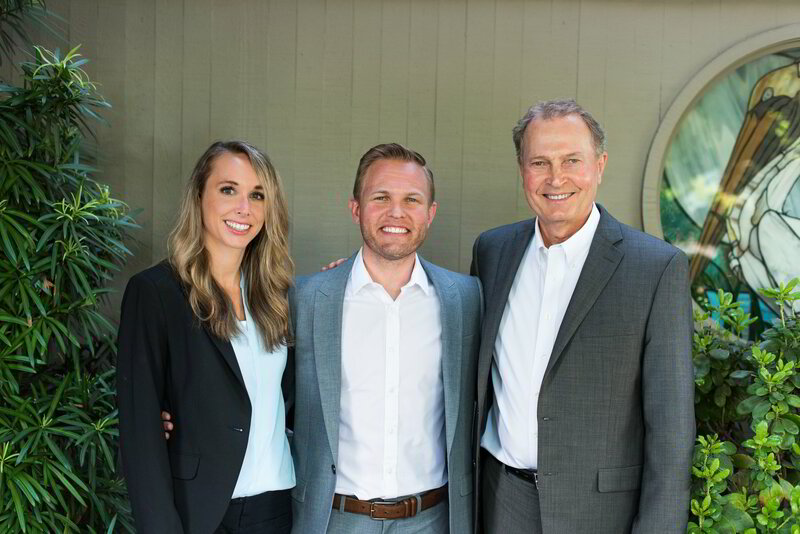 We are a true family business that includes 125 years of combined experience in the dental field. Plus you benefit from a dedicated team of trained professionals who give you the individualized attention you deserve. We look forward to allowing you to enjoy the dentist again! All Our Patients Are Treated Like Family! The best care in the world doesn’t mean anything if you can’t access it. We strive to make our office as efficient and convenient as possible. Located in the heart of Grants Pass between 6th and 7th streets with ample parking, you are sure to find this to be true. We will have coffee and water available for you when you walk into our comfortable waiting room.If you are anxious about visiting the dentist, feel free to visit our comfort page to learn about what we can do to help you at your visit.Included in these web pages is information about Erickson Dental Care's office, including our Grants Pass location, maps, directions, hours, insurance policies, and appointment scheduling. You can even email a request for an appointment right here!